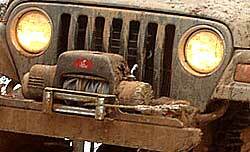 Off-Roaders know: when stuck, you need a winch that works. That's why we bring you winches made by Runva Industries, the world's most reliable name in recovery winches and other off-road equipment. 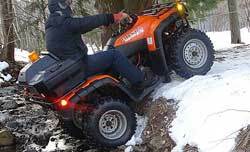 If you're looking for an ATV winch, Runva has you covered with a wide range of models to fit every need. 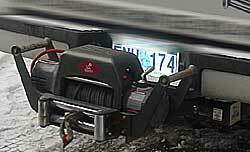 We even offer a line of portable UTV winches! 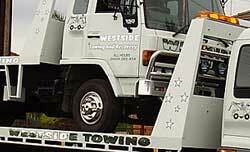 Here you will find the capabilities and ratings to find the right model for you.